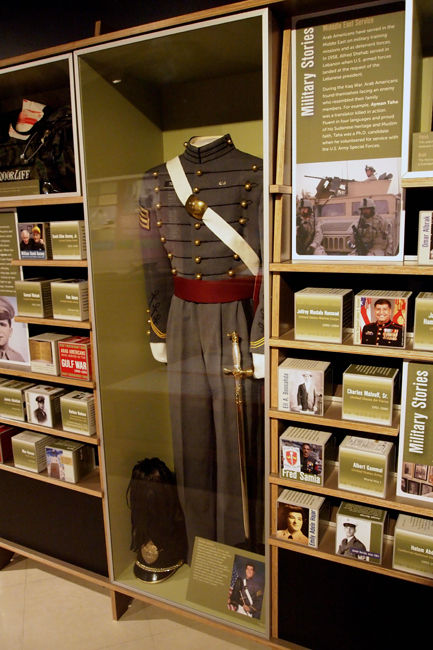 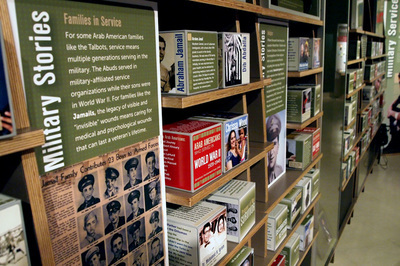 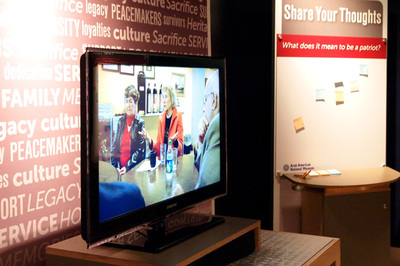 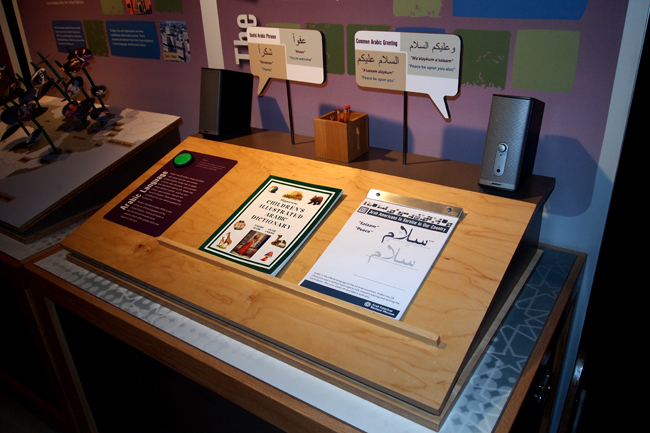 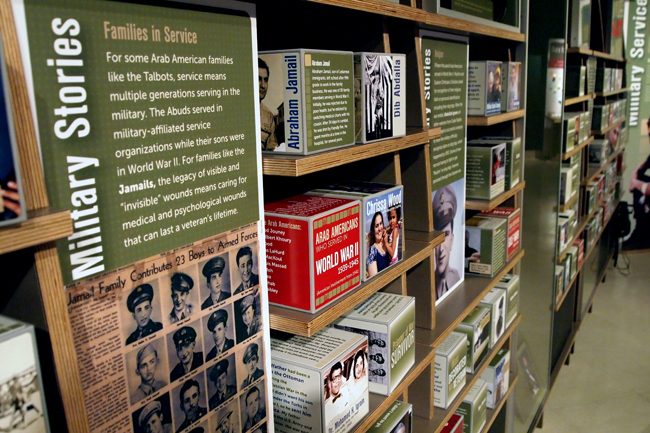 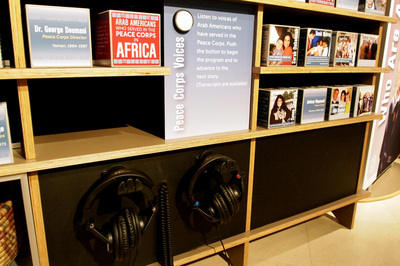 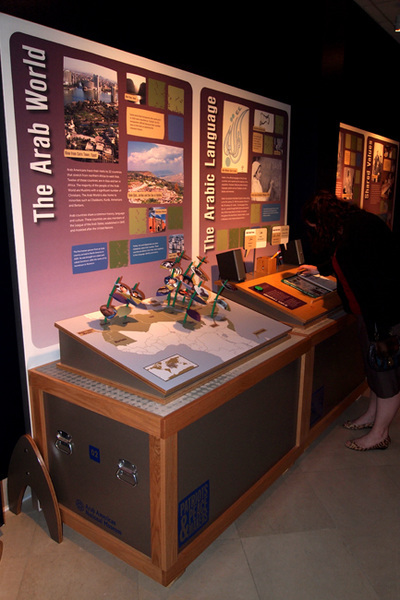 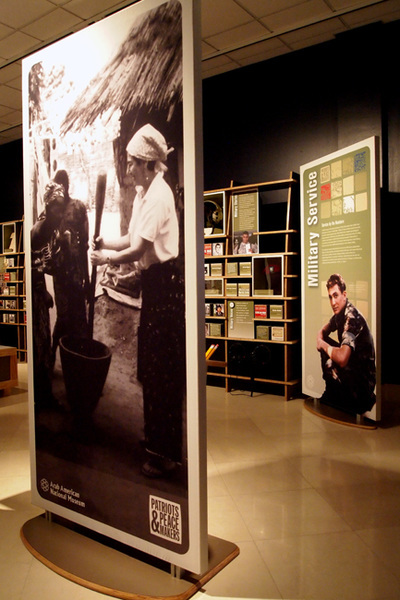 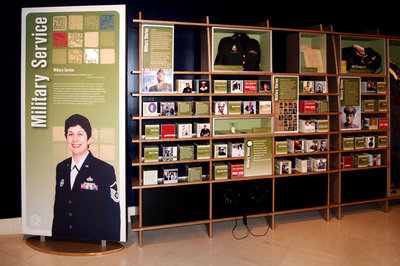 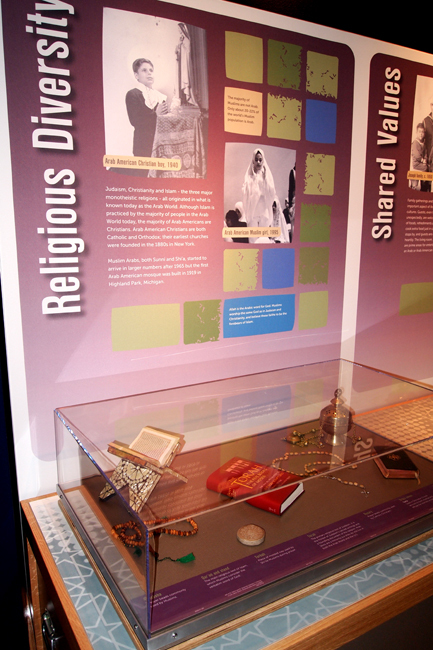 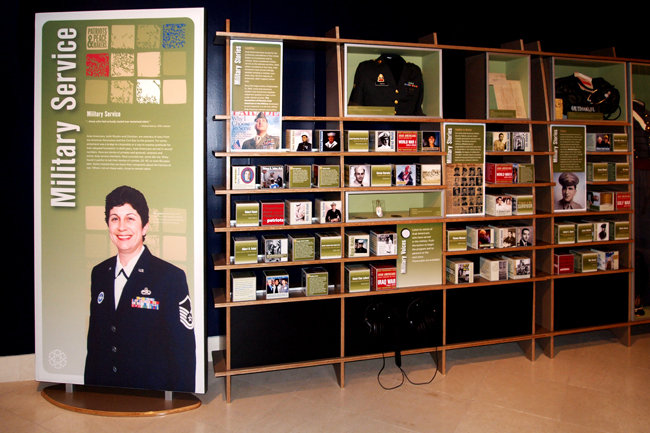 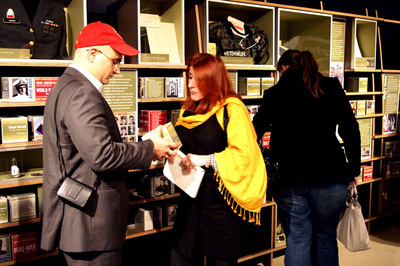 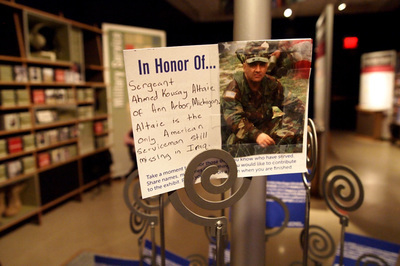 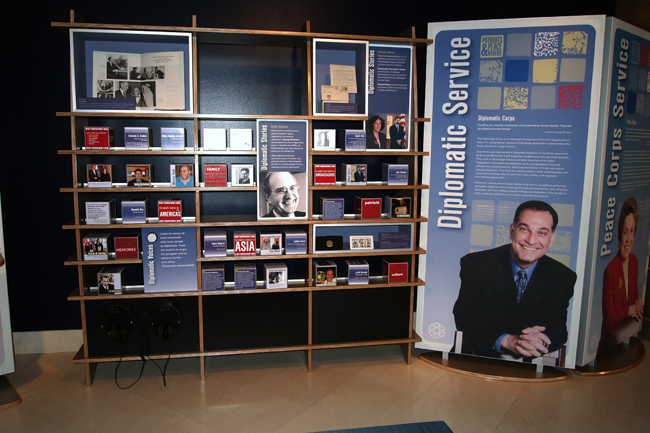 The Experience: This exhibit honors the contributions of over 100 Arab Americans who served in the military, as diplomats, and in the Peace Corps. 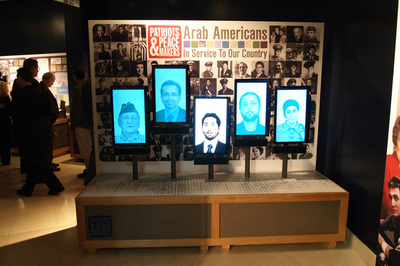 We took a risk on this one, featuring each individual on a cube instead of a graphic panel. 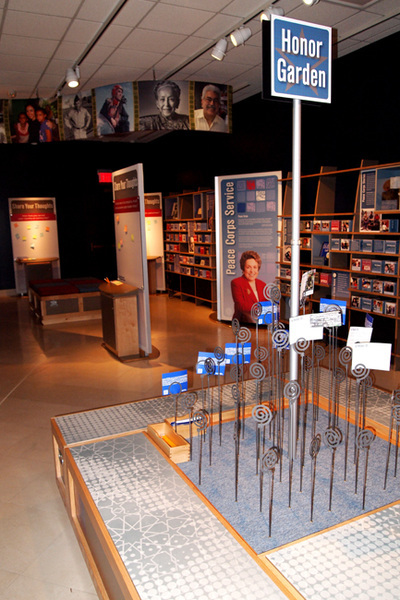 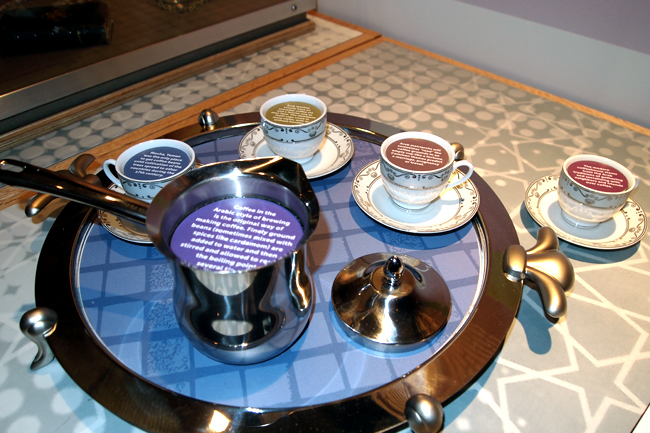 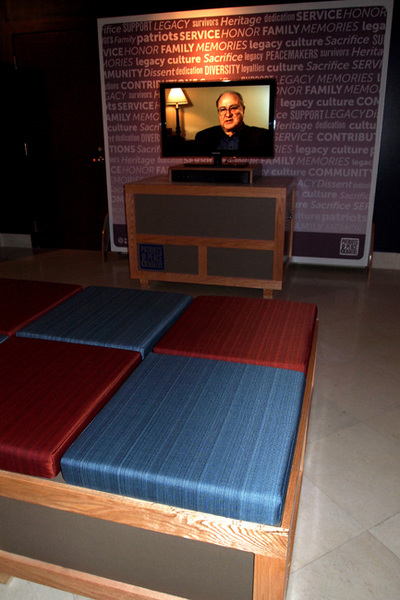 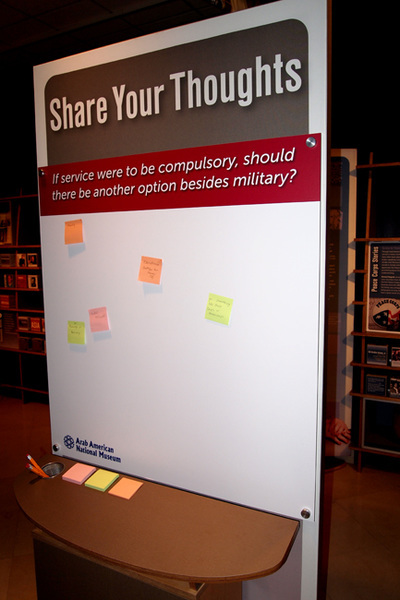 The result—an exhibit where visitors felt a "connection" to each person.